My twenty-four year old daughter was digging around in one of our junk piles recently, and came upon what she thought was a treasure. It was a beautiful hardcover book entitled “Our Christmas Memories”. She very excitedly sat down to reminisce, only to discover that just the first couple of pages had been completed. It had a few sad little pictures, a few notes on Christmas from that year (maybe 1993? ), and the rest of the book was blank. She brought it to me, and we both had a laugh over it. One of the many projects I’ve started and stopped over the years. The truth is, I’m not particularly crafty. And, as sentimental as I am, I’ve always had a hard time following through with a project, even one started with such good intentions as passing down to the next generation a record of our Christmases together. I think the current generation calls that an “epic fail”. One of the many reasons that I hold running so dear to my heart is because successful running requires commitment and discipline. If your goal is to cross a finish line after running X number of miles, you better make a plan, and stick to it. Particularly if your goal is endurance running. You have to respect the distance, putting mile after mile on your legs, preparing them for race day, making sure they know that giving up is not an option. Running has taught me perseverance and that has carried over into my life. I’ve learned to be mindful of the projects I select, choosing them with care, then following through to completion. Training my mind and body to never quit has given me a mental discipline that I’ve sought my entire life. God gets all the glory for that, He alone powers my legs, guards my mind, marks my path. 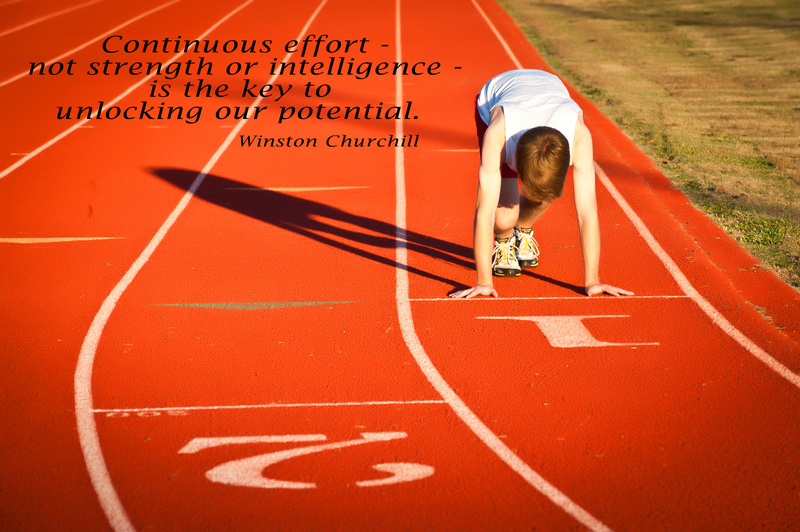 Running has taught me that persistence trumps talent. I always thought that to succeed, you have to be genetically gifted in whatever area you were pursuing. Now I know that I sometimes have to adjust my definition of success. If my definition is to always come in first, then yes, I need some genetics on my side. However, if my definition is to be MY best, to do MY best, to give MY all, then genetics don’t really matter. Putting my head down, putting my eyes on God, and moving my feet forward will get me where I’m going. In my 52 years, I’ve learned that what I really want, what really matters to me, is to be MY best, not looking to the left or right, just making sure that I run MY race, no one else’s. As a new year approaches, my plan is to keep moving forward. To keep seeking my path, the one God laid out for me before I was even born. To plod along faithfully, seeking my best and His will. Knowing that, if I keep moving forward, if I keep on keeping on, He will bless my efforts, guide my way, and allow all my efforts to bring Him glory. Amen and amen. I am a Christian, a wife, a mother, and an Old Broad Who Runs. 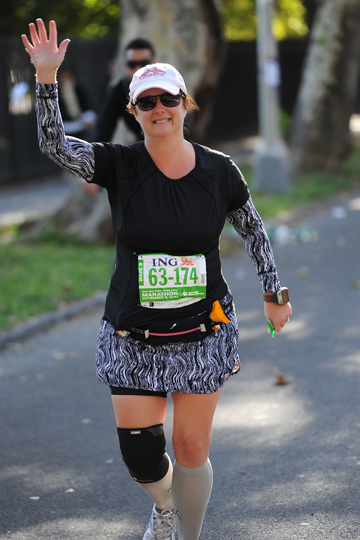 I began blogging as I trained for the 2011 New York City marathon in an effort to keep myself accountable. I discovered that running and writing completed me in a way nothing else ever has. I am a professional photographer by trade and have discovered a love of writing that I pray carries me through the autumn of life, all the way to the end.